Yay! I, 8tokyo writer Aco(necocoa) is now staying in NYC! 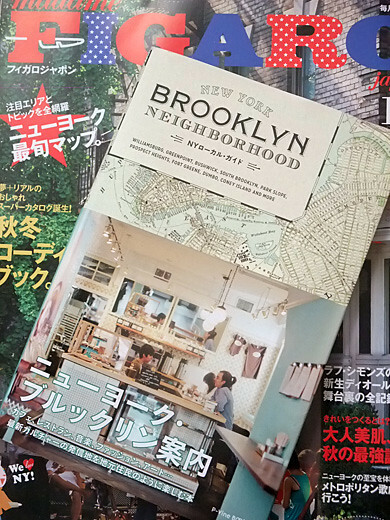 I’m working in Brooklyn area from 3/23 to 3/29 (if you have a twitter account, please check @EtsyJP), then I’ll move to LES… to enjoy vacation! 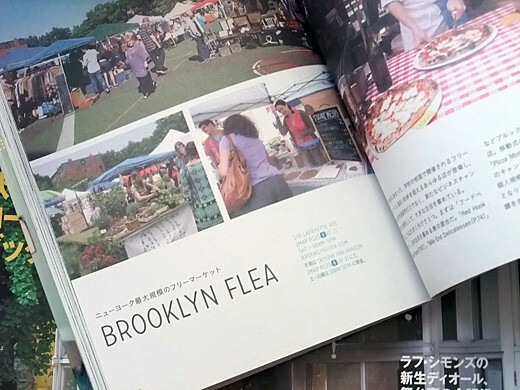 Yoko lent her guidebook “NEW YORK BROOKLYN NEIGHBORHOOD” to me. I need to check cool shops in this book. And if you are in NYC and love to have a cup of coffee or tea with me, please let me know from this article’s comment!